At Campi’s we understand customer service is paramount and time is valuable. 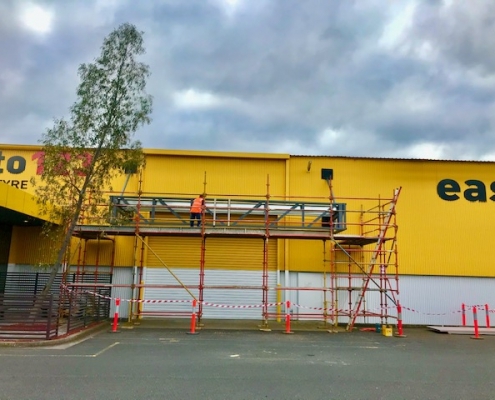 We provide all trades services for Building Repairs, Building Maintenance, Renovations and Emergency Make Safe works to all Residential, Commercial & Industrial properties. We have provided reliable and competitive service in the construction industry since 1972. 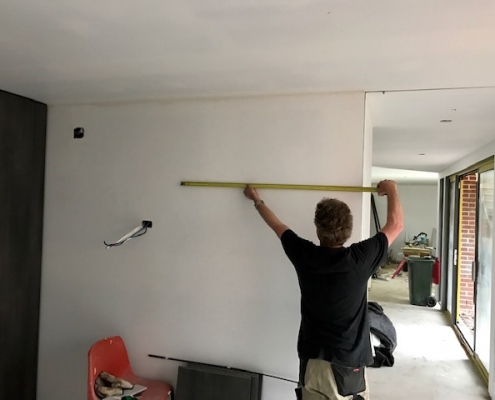 We are experienced with all types of building works and repairs, both Residential & Commercial, from general wear & tear, general maintenance repairs, water leaks, accidental damage, storm damage, break & entry, vehicle impact, fire, floods, fallen trees, etc. Our staff are trained to service businesses and commercial properties, without disrupting you or your staff. We are experienced in working in live environments, enabling your business to continue to operate while keeping your facility looking presentable, professional and in great condition. Facilities maintenance programs or regular scheduled attendances can also be provided and tailored to suit your companies requirements. Campi’s directly employ a highly skilled team of maintenance and repair carpenters. We specialize in all types of building repairs, Domestic and Commercial. 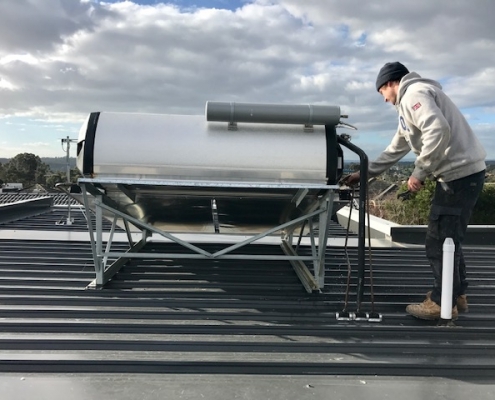 Campi’s has been committed to providing commercial building maintenance for over 45 years for clients in private and public sectors. 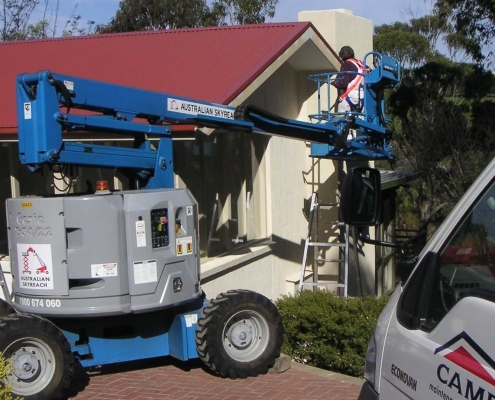 Campi’s are insurance repair specialists with over 45 years of experience providing insurance repairs right across Melbourne and the Mornington Peninsula, for all major insurance companies. Do you have a leaking bathroom, shower or laundry? Is there water damage in your home due to escape of liquid from your wet areas? 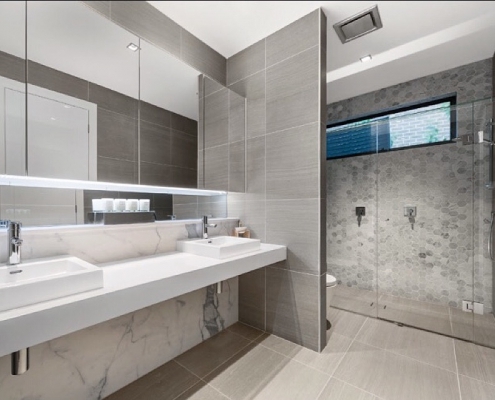 Campis are Melbourne’s leading experts in repairs & rebuilds of wet areas in your home or commercial building. 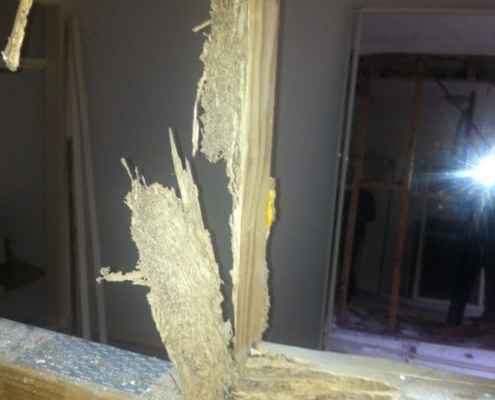 Have termites damaged your home or building in Melbourne? Do you have structural, wall or floor damage due to termite activity? Don’t despair, Campis have more than 40 years experience in white ant rectification work. 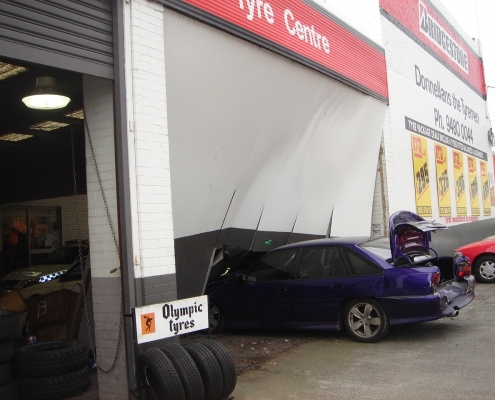 Whatever the nature of your damage, we will be able to assist. 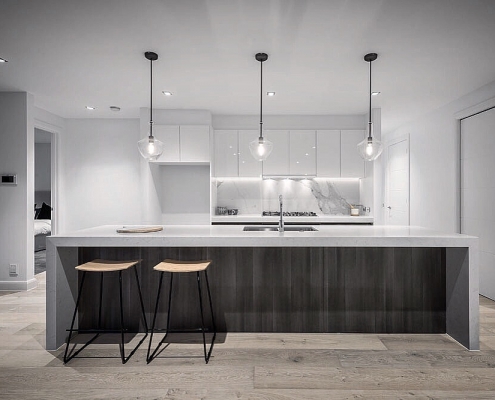 Campi’s have specialized in a complete range of painting and decorating services across Melbourne for over 45 years for clients in Domestic and Commercial sectors. Drawing on over 45 years of experience our committed and skilled trades team at Campi’s are committed to assisting and providing our customers with the highest standard of service in a timely and professional manner. 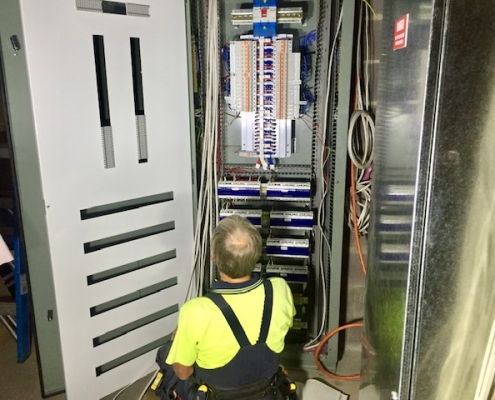 For over 45 years Campi’s has been delivering an extensive range of electrical services across Melbourne from new installations to fault finding to general repairs & maintenance.